Deacon John is from New York City. He worked in public relations and media in New York and as a parish manager in Tampa. 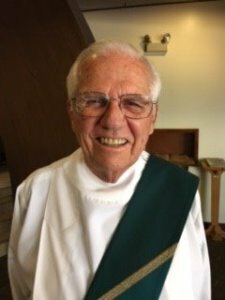 Deacon John is involved in many ministries including Altar Servers, Inactive Catholics, Bible Studies, Elijah Cup, and prison ministry.